Two days ago, everybody got really excited when the Blizzard Twitter account posted a link to this not-so-cryptic page shedding some lore on the Horizon moon base that Winston grew up in. 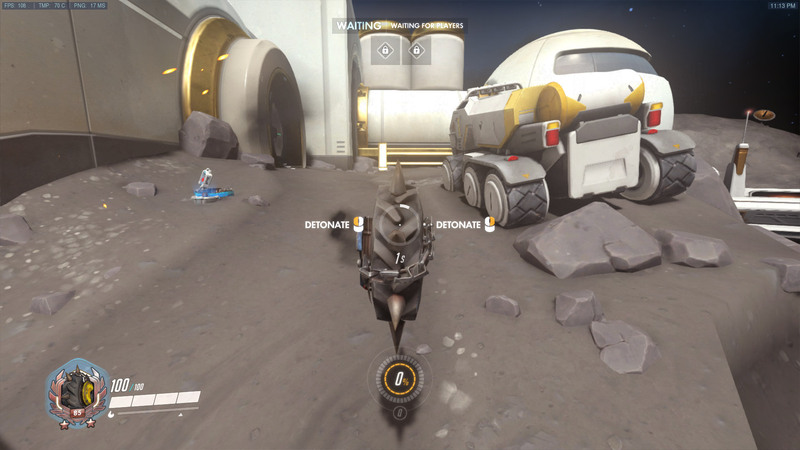 Well, Blizzard didn’t make us wait long before revealing that the clues point to a new map set on this abandoned moon base! I’m super excited to play this. A few people are grumbling about it being a 2CP map (Volskaya and Hanamura being two of the most stalemate-inducing maps in the game), but Jeff took care to mention in his developer update that that focused on making the map difficult to defend, especially from the second floor. I look forward to seeing how that turns out. My attention is honestly more drawn to his mentions of the new ‘low gravity’ mechanic; there will be a section of the map set outside the moon base, where gravity is lowered and sounds are muffled. Normally I’d balk at lowgrav in an arena shooter, but Jeff mentioned that it’s a flanking route you need never necessary visit, which is the exact compromise I suggested in my article on low-grav in TF2’s rd_asteroid. Another plus, far as I can tell the low-grav does not affect projectile weapons, except Junkrat’s rip-tire. This stops non-hitscan heroes from being neutered in this section. The PTR patch went live last night, so PC players can go try the map out right now and see what they think. Said patch also added a few other major changes to the PTR build; the one that has everyone in a tizzy are the character adjustments. Roadhog’s scrap gun has been heavily altered to more-or-less negate the one-hit-KO, and most people are saying that he’s been nerfed beyond use. I haven’t personally tried him out, nor am I good enough with the hero to possibly know for sure whether people are sure about that, but I remember that last time everyone cried fowl about a major rebalance destroying a character, it was Genji and Blizzard toned down the nerf in several ways before porting the adjustments to live. I don’t think we’re going to see PTR’s iteration of Roadhog ever come to Live in its current form; remember that Blizzard has stated that they prefer to make broad strokes on PTR and then refine as they receive feedback. On that note, McCree and Reaper mains are enjoying their straight buffs to several of the more frustrating elements of each hero’s kits. McCree’s High Noon now locks on faster and gains damage faster for the first second, reducing the amount of time needed to start being effective but doing nothing to help a McCree who holds his High Noon for longer than a second. I find this change totally fair, as the Ultimate was really frustrating to attempt to pull off due to how badly it telegraphed McCree and how long it gave the victims to run for cover. 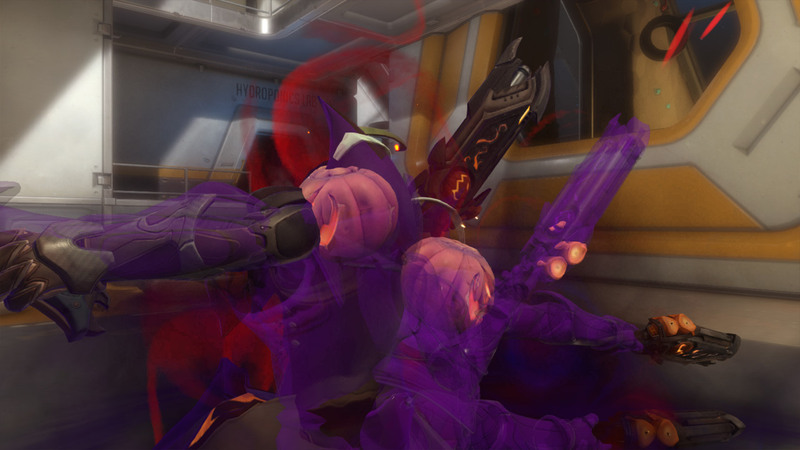 Maybe now it’ll stop being a running gag that ‘it’s a zoning ult!’ Reaper’s health-regeneration mechanic has been completely reworked; no longer do enemies drop soul orbs on death, instead he regains 20% of damage dealt as healing. This is going to do wonders for his survivability, as the soul orbs were only useful if you could actually secure kills. I shudder to think of what death blossoms are going to look like now. While I’m a bit worried that competitive Season 5 will indeed develop the “Fidget Spinner meta” that r/Overwatch is predicting, I have to admit that a Reaper buff was long time coming. One other minor point of contention is that Officer D.Va and Oni Genji, the two skins unlocked by participating in Heroes of the Storm crossover events, are now available in Overwatch loot boxes as legendary drops. A few people are upset that their hard work in HotS was now technically pointless, but I’m perfectly happy to have technically saved 2,000 coins, not to mention I’ll be getting 200 more if they ever drop in one of my loot boxes. HotS was fun enough and I’m quite prepared to reinstall it for the next Nexus event even if the tie-in Overwatch skins aren’t completely exclusive. 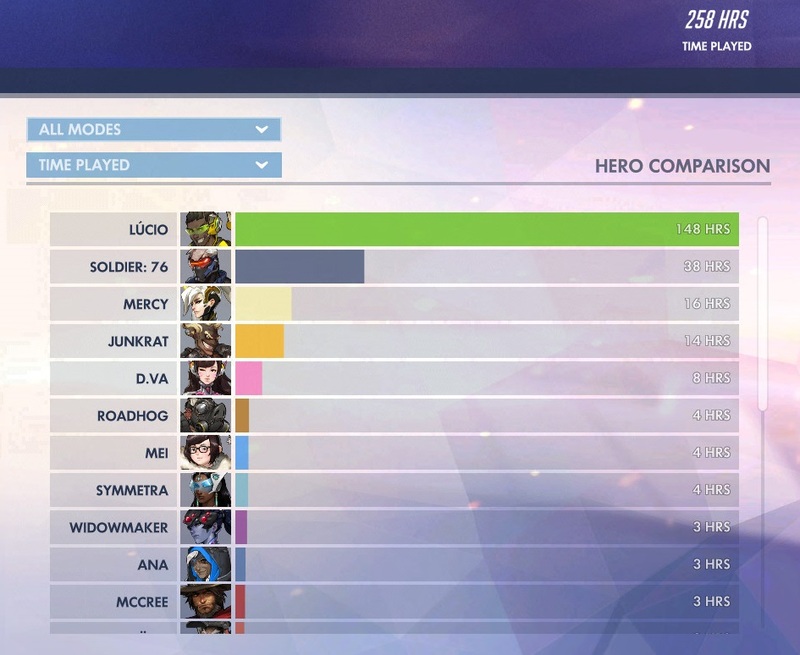 And last but not least, Blizzard has also added an ‘All Modes‘ tab to the in-game stats, so you can see your specs across every game mode and Competitive season. This is honestly my favorite part of the entire update. Ever since TF2 planted the seed in my young 2011 brain with the release of strange weapons, I’ve been addicted to watching my stats go up in video games, and having to view my Overwatch stats segregated across different modes is about as annoying as if every strange in TF2 came with mandatory strange filters.